We commonly provide Office 365 support to companies that would have between 2-20 team members. They tend to be forward looking businesses that like to have a work force that is not tied to a physical office. As a result of the ability to work remotely our feedback is that workers tend to be more productive. Working as a Microsoft partner for over ten years we see the great benefits an effective implementation of Office 365 can have on a team. Our team strive to get our clients the maximum out of the technology available to them at the time of setup. We also provide active IT Support if required on an ongoing basis. 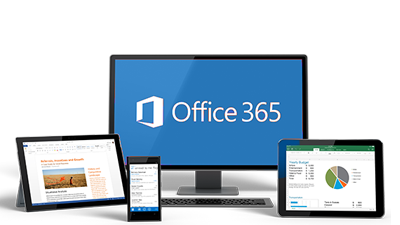 Office 365 can be setup for a one off cost and then support can be provided on a Monthly, Quarterly or Annual basis if required. We think you’ll find our rates very reasonable. If you are a Startup or Non Profit Organisation we offer discounts also. Give us a call today on 01 849 0906. Alternatively you can contact us at 365@pcmechanic.ie for more information. Synchronise Email, Calendars & Contact between all your devices so you always have your latest information. Mac users are not left out either office 365 is compatible with Apple so you can really get your work done from any device. One of the main reasons small business are moving to Office 365 is to collaborate better. Here some quick benefits below. Ability to create a groups allowing your team to have a shared mailbox and files storage to work off. Skype for business allow you full web conferencing features including file sharing and presentations. Every users get 1TB of storage more than enough for 99% of users. 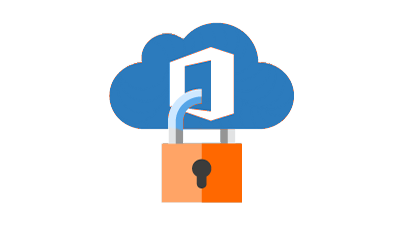 With Office 365 from Microsoft your data is secure. You decide who has access and you are in control at all times. Microsoft uses service-side technologies that encrypt customer data at rest and in transit. Ability to enable and enforce Multi-Factor Authentication for end users. Microsoft does not mine your data for advertising purposes. PC Mechanic have been on board with Manning's since 2012. They supports our IT equipment remotely. When there is a more serious problem Noel is promptly on the premises and has always resolved every issue and ensured we were back up and running very quickly. The recent implementation of Microsoft Office 365 means we now have a virtual office. The new Cloud technology to enable us to work literally from anywhere. We have installed new equipment on Noels recommendation and highly value both his advice and expertise. 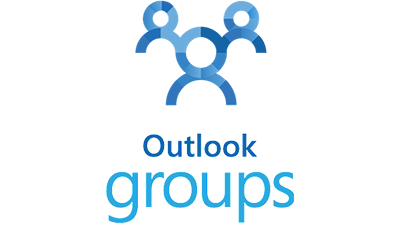 Since we moved our systems to the Microsoft Office 365 platform we get anywhere access to our shared company information whether inside the office or out the road. We had some difficulties with our previous email provider and since the move everything has worked so smoothly. With the shared company calendar and document workspace using our new Teamsite we have been able to work more productively than ever. Noel and his team did an excellent job transitioning us to our new setup.